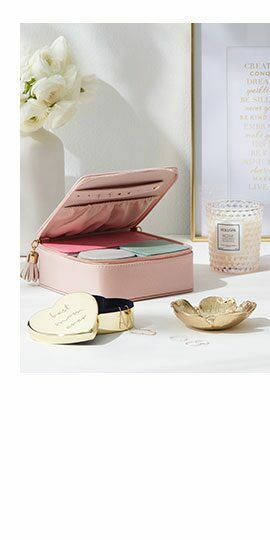 Everything she needs for a home spa moment. Thoughtful gifts that add a little sparkle to every day. Toast the chef with these culinary gift ideas. 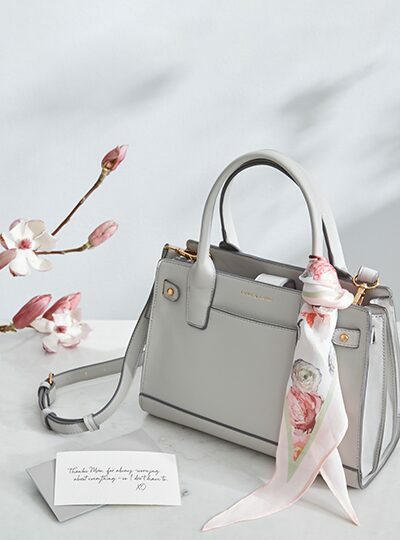 The perfect Mother’s Day gift that’s just her style. The coolest gifts for the on-trend mom. Find the seeds of great gifting here. Share the self-care with these gift ideas. Tech, gadgets, and gear for moms on the go. How to master the art of letter writing. Writing from the heart, a great Mother's Day card doesn't need to be unnecessarily deep, long, or floral, and you don't even need to come up with the perfect words. Simple and sincere is often best, and means the most. Reliving a particular memory, or making light of shared traits and experiences is something that many parents and children have in common, and can make for a great card or starting point for a longer letter. For cards that can help express how you feel, we have an incredible selection of Mother's Day cards in-store at Indigo. But a Mother's Day card doesn't just have to be in card form. Writing a note can be just as meaningful. Whether you're adding an inscription to a book, or writing a journal page to get them started, there are many great ways to say how you feel. If you're looking to write from the heart, we've got 5 tips on writing the perfect note just for her on our blog. Whether you're looking for the top gifts of the season, or something that's uniquely her, we have great Mother's Day gift ideas that are perfect for her. For moms who love to read, you can shop the best books for mom this Mother's Day, with our Mother's Day book list. 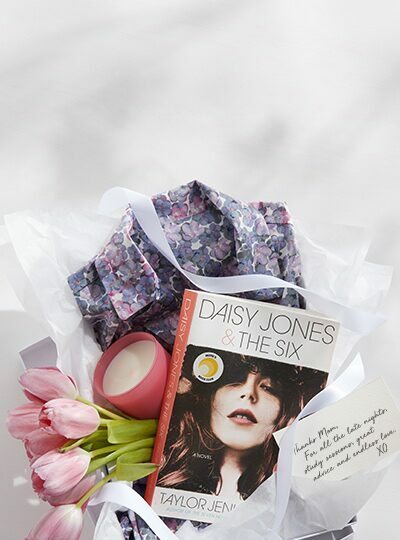 For moms that love a good thriller there's The Perfect Girlfriend, cool moms will love the rock and roll focused Daisy Jones & The Six, and moms who love to cook will have to read Allison Day's latest, Modern Lunch, full of delicious recipes and inspiring photography. Our top gifts of the season have what's new and hot all in one place. Whether it's a new release, or a stylish accessory, these gifts are great to give as a unique item, or as part of a gifting bundle. If you're looking for Mother's Day gift ideas that will help her rest, relax, and enjoy some downtime, we have gifts that pamper her. 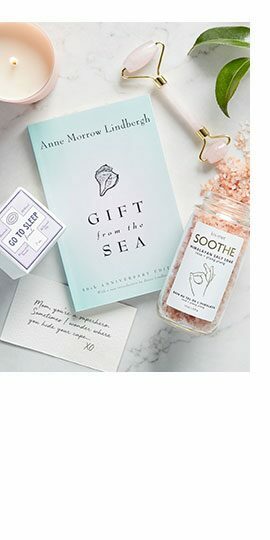 These are items that can instantly create a home spa day, elevate a bath that she's really looking forward to, or set the mood for some relaxation with aromatherapy. Looking to indulge her this Mother's Day? We have gift ideas that add a little shimmer, sparkle, and style to her everyday. Whether it's a jewellery box for prized items, or a stylish accessory like a purse or clutch, these are sweet somethings that are a step up from the ordinary. We have culinary gift ideas for the total foodie. 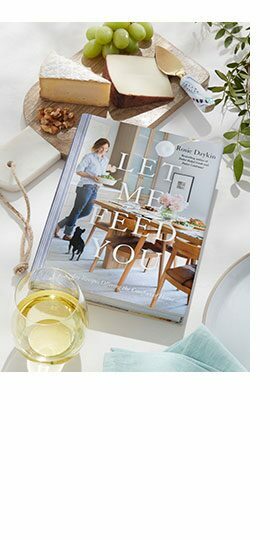 If she loves to host, you'll find plenty of ways to make her smile with cookbooks and other entertaining essentials that stand out on the table and counter. Shop for the trend-setter with Mother's Day gift ideas that put the focus on fresh style. Millennial moms will love our collection of cool gifts that don't take themselves to seriously. 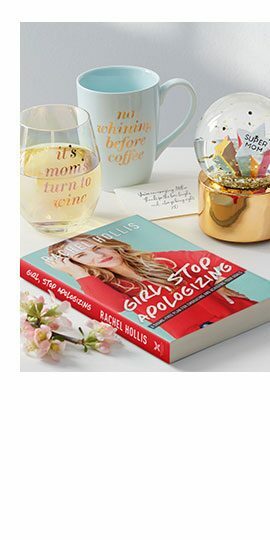 With mugs and glasses full of expressions, and books full of advice like Rachel Hollis's Girl, Stop Apologizing, she can sip and smile her way through quiet afternoons, or weekend me-time. 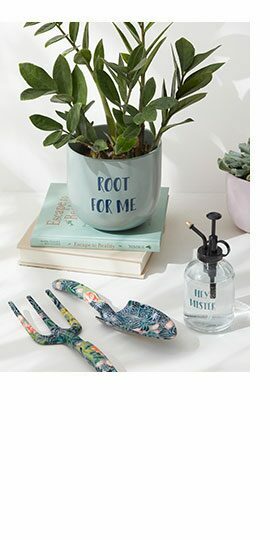 Give her an excuse to spend more time in the garden with Mother's Day gift ideas for the gardener. Whether she has a full plot, or just a few pots, moms with a green thumb will love our gardening accessories. Moms that have a clear focus on their health and wellbeing will love a wellness-minded gift. 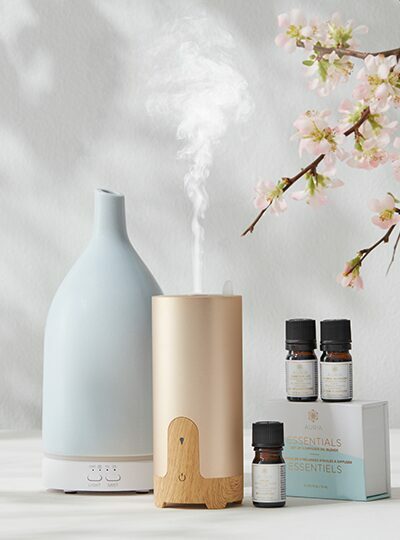 Diffusers and aromatherapy are always a great way to relax and unwind, and we have a great selection of both that will bring her the calm she needs after a long day, or an aromatic energy boost when her to-do list is long. Gift the 21st century mom the top in tech. 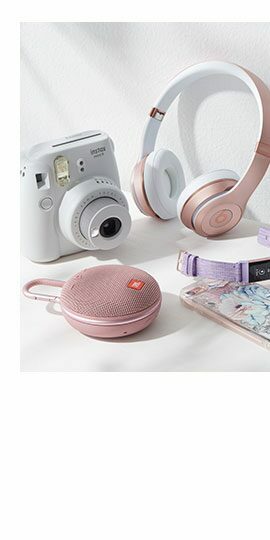 From wireless headphones to Bluetooth speakers, Fitbit and smart home assistants we've got great gifts for the connected mom on the go. Plus, when you shop at Indigo and indigo.ca, you get our Mother's Day Tote bag for just $14.50 when you spend $40 or more. And if you're searching for more gifting inspiration but not sure what to get, you can always shop by price, and find the right gift for her under $25, under $50, under $100, or luxe.